Are you ready for sun & fun? 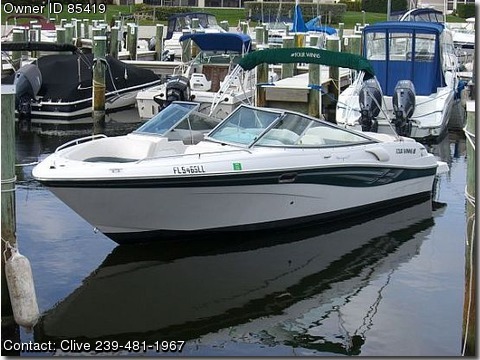 If so than this 2001 Four Winns 230 Horizon bowrider is waiting for you! She has a 230 HP Volvo Penta I/O to get you to the beach fast and safely.Plenty of room for the kids up front.Bimini top to keep the sun back on those hot days.This boat would make a great beach getaway for the whole family! She also has a nice swim platform with boarding ladder for ease of deep water boarding.